Jean-Martin Lambert has a solid experience as legal advisor in the area of commercial leasing and real estate law. He represents commercial landlords, developers and tenants in the preparation and negotiation of lease tenders, leases, lease assignments, subleases, and other documents that may be required in such matters. His practice also includes the preparation and negotiation of real property related business agreements, including real estate purchase and sales agreements. 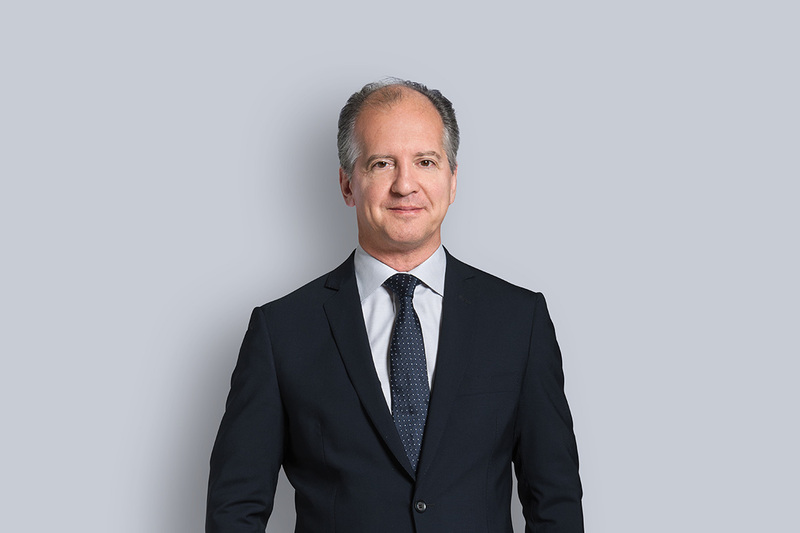 Jean-Martin has represented his clients and has pleaded before many Courts, including the Québec’s Court of Appeal.